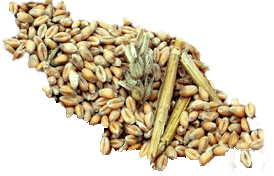 Sustainability in business: There are many things Bay Hay and Feed tries to complete every year to make the business more sustainable. See our list below. 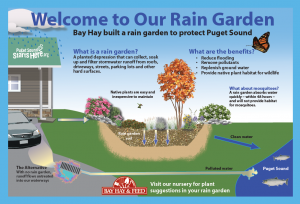 We installed an other rain garden on the Bay Hay and Feed property to take the rain water runoff from our buildings and parking lot and filter it so I will be clean by time it reaches the sound! 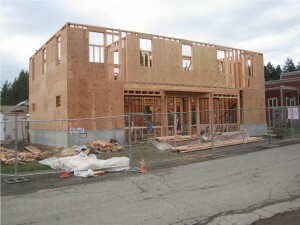 This was done in collaboration between the Washington state department of ecology and the Kitsap conservation district. Bay Hay and Feed made it to the 2011 Washington Green 50 list of the most sustainably operated companies and organizations in Washington State! Seattle Business magazine announced the winners of the 2011 Green Washington Awards last night. Keynote speaker Ben Packard, Starbucks’ vice president of global responsibility, challenged the Washington’s business community to “take your sustainability efforts to a new level” to meet rising environmental challenges. Preserving our history and nurturing our environment and community, providing jobs for our staff and ourselves, is why Bay Hay is still going and growing after thirty years. We've always believed sustainability is important, but to practice it and live it require chewing on new ways of doing things, using our land and our time with care and efficiency while delighting in the fun of learning how to live that way. So, Bay Hay hired a sustainability director to keep us focused on this goal. We're reusing and recycling more than ever, paying for 100% green energy. We are composting and collecting water and we installed new solar panels on our roof. Our entire staff is on board and we're inviting our customers to learn along with us. Come take a look, grow some food and tell us how you think we’re doing. Hired a sustainability director 2010. 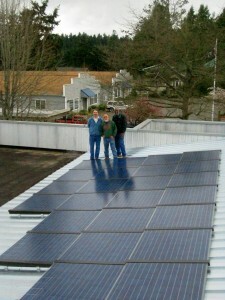 Installed solar panels on the roof 2011. We started selling local food, such as eggs, cheese, produce, meat, chicken and added value items such as local honey and jam. 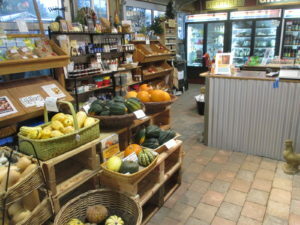 Our goal is to help the Bainbridge Island farmers sell more produce and to increase their market share. We are doing this in partnership with Sound Food which is part of Sustainable Bainbridge. 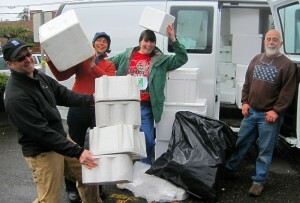 We are a collection point for Styrofoam for the island; our first collection in April 2011 yielded 2 vans full! Since then we have been collecting styrofoam 2x a year in January and July. 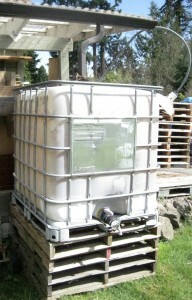 We personally bring it to a company in Seattle. So far we have collected around 48 trucks full. Our next collection time will be in July 21-22 2018. 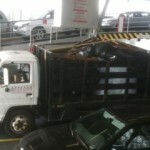 Here is our truck on the ferry on its way to Seattle filled with Styrofoam. Another 1400 cubic feet that didn't go into the landfill! We have been working with zero waste to help reduce our footprint and that of Bainbridge Island. We collect used x-mas trees stands at the Rotary Auction that we sell during December and the money collected goes to Helpline House. We participated in Puget Sound Energy’s Bulb Drive by bringing free compact fluorescent light (CFL) bulb recycling to Bay Hay for customers. We installed our first rain garden. 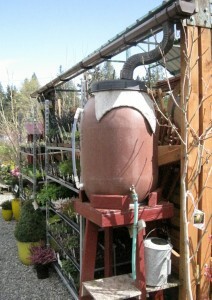 We have been promoting organic growing for almost 40 years! As of April 2017 our starting minimum wage for 18 and older is $13. Most of our employees are now above $15 and more. We offer our full-time employees health benefits and strive to give all our employees a living wage. 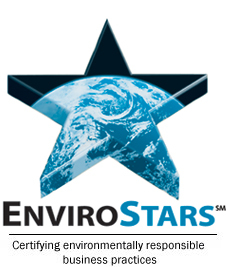 We try to find and sell items that have recycled content. Started a vegetable garden on the back property. We were a WOW (wiping out waste) sponsor to bring recycling/garbage containers to Winslow Way. All year we cut all our cardboard boxes in half and use them as nursery trays.Rather than buying new ones. Collecting plastic wrap and recycling it. Ordered and had installed a pet waste station for Rolling bay so people can pick up their pet waste easier. Held a Kids 4 day Camp on running a sustainable business in July 2014. In 2014 we pledged that we do not spray with neonicotinoid insecticides in our nursery and that we do not sell insecticides containing neonicotinoids either. As of 2018 we are still collecting Styrofoam 2x times a year with the help of Zero Waste. 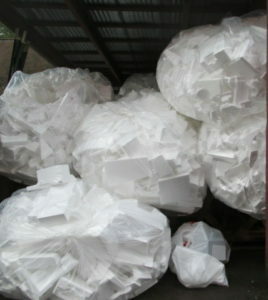 Styrofoam is brought to Seattle to be transformed into new products rather then ending up in the land fill! In 2016, 2 members of our team are taking bee classes to become Master bee keepers. In 2016 we started a profit sharing program for our employees. We share this profit with our employees every month that we have a profit. In 2018 we tripled our local food market space and added more freezers and refrigerators so we could offer more local food. In 2018 we now give sick time and vacation time.